Whenever possible, I try to spread the word about food safety and share the knowledge gained from my years of experience in various sectors of the food industry, especially from my time managing the Food Safety Tech conferences and webinars. Recently, I even worked it into a presentation about social media marketing for a Pro-Chile Trade Board Event where food safety issues were hot topics throughout the day. 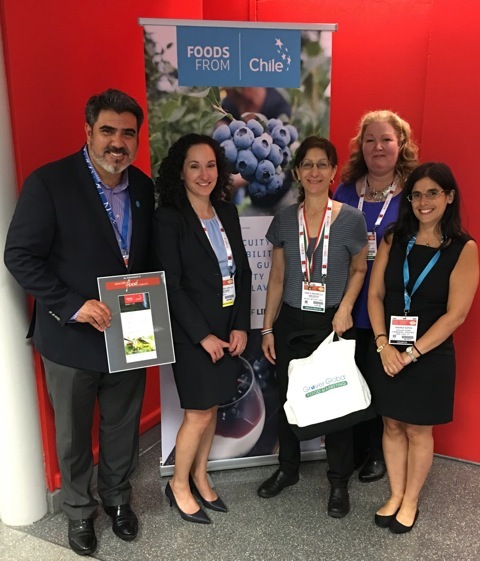 Representatives of more than 30 food manufacturers from Chile attended the event, which was held at the Summer Fancy Food Show in New York City and organized with The Food Institute and Grover Global Food Marketing. Well established in Chile, these producers of gourmet specialty food products wanted to learn the intricacies of selling their cured meats, olive oils, edible flowers, teas, preserves, desserts and snacks in the United States. Lauren Handel, Janis Grover, Patty Murray and Andrea Sapag of the Trade Commission. 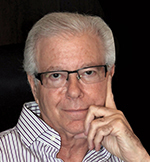 The reason: Americans spend a lot on food—$1.5 trillion annually, which is 28% of all retail trade in the United States, according to Brian Todd, president and CEO of The Food Institute, a firm that provides industry news, data and trends. He shared that consumer spending was up 2.3% in 2014 to $6,759 per year per household. Products on the rise include fresh fruits and vegetables, dairy, olive oil, confections and beverages. Key qualities include grab-and-go/convenience, non-GMO, organic, all-natural, healthy, fortified, gluten-free and air-popped/baked. 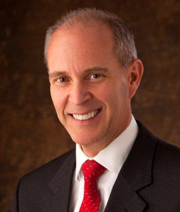 Todd and other speakers addressed new U.S. government regulations including FSMA, food labeling (nutrition and front of package), bioterrorism, customs, facility registration and certifications. Drilling down into many of the legal details was Lauren Handel, Esq., of Handel Food Law in New Jersey. Handel emphasized the importance of FSMA compliance, in particular, preventive controls, produce safety and foreign supplier verification. Janis Grover, of Grover Global Food Marketing, who has more than 30 years experience in brand management, pointed out that non-U.S. food manufacturers have an extra hurdle to overcome with the new food safety laws. Grover explained that establishing food safety confidence in their brand with U.S. buyers is critical before they can begin negotiating any importing and distribution deals. According to Grover, to be successful, non-U.S. food manufacturers need to verify with U.S. buyers that they will comply will all U.S. food manufacturing and labeling laws, and that they have the required certifications and other quality control documentation to support their claims. Sometimes at our FST conferences, speakers and attendees ask about the implementation of our new food safety laws. Will top management provide the funding for quality systems and traceability? Will companies be vigilant about the entire supply chain? Will there be significant and meaningful enforcement by government? 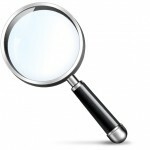 Will foreign suppliers comply? I was heartened by the tone and content of the Pro-Chile event and optimistic as I walked the Summer Fancy Food Show with another international client. One of the first statements made to us by a potential U.S. partner was “Do you have a GFSI certificate?” My client did. 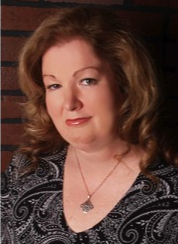 In addition to being the Food Safety Tech conference manager and webinar host/moderator, Patty Murray also is the founder and principal consultant for Murray Public Relations, LLC, where she develops and implements customized marketing solutions for US and international clients including Grover Global Food Marketing.